SR50 to HVL, R on Hidden Valley Dr., R on Hickory, R on Lakeview, lft on Sunset to house on R.
Plenty of room in this 5 bedroom, 3.5 bath house with fin.LL. House has only had 1 owner, so this is 1st time on market. 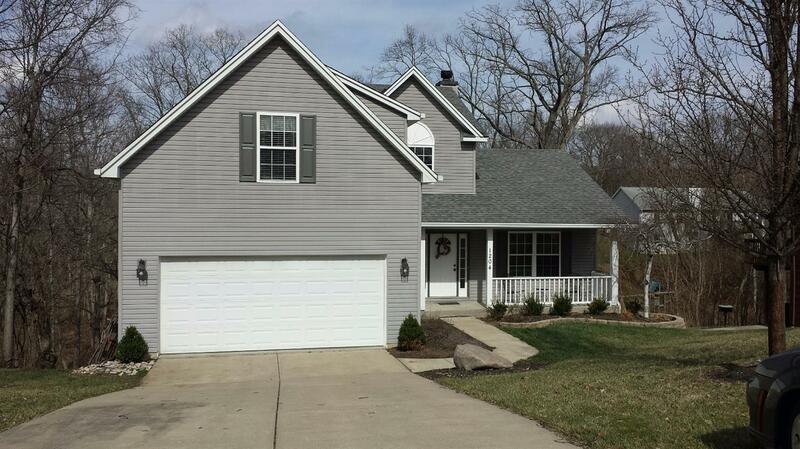 LL would be great mother in law suite w/walkout to new deck that spans the length of house. Must see all the space!